Extending its footprint to South India, Airtel Payments Bank is now rolling out pilot services in Andhra Pradesh and Telangana. This follows its successful pilot roll out in Rajasthan, where over 100,000 customers opened savings accounts in less than two weeks of commencement of services. 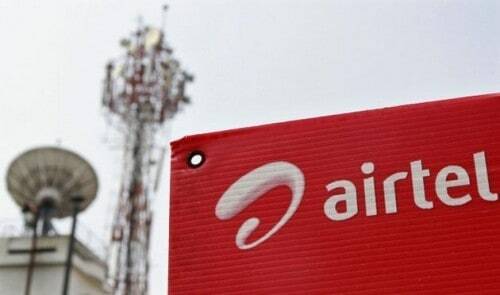 In Andhra Pradesh and Telangana, Airtel Payments Bank is rolling out pilot services across 8,000 Airtel retail outlets in Andhra Pradesh and 7,000 outlets in Telangana, which will also act as banking points. Notably, 70 percent of these banking points are in rural areas, thereby driving financial inclusion and reaching under-banked areas. Airtel Payments Bank also plans to develop a nationwide merchant ecosystem of over 3 million partners that will include small kirana stores, small shops and restaurants etc. These merchant partners will accept digital payments for goods and services from Airtel Payments Bank customers over mobile phones. Airtel Payments Bank will not charge any processing fee from merchants and this facility would be totally free for the customers as well as the merchants. Airtel Payments Bank’s services can be accessed by Airtel customers on their mobile phones through the Airtel Money app, through USSD by dialing *400#; or via a simple Voice Response Mechanism (IVR) by dialing 400. Both the USSD & IVR options are available in Telugu, Hindi and English language and work on simple feature phones as well. Non-Airtel customers can access Airtel Payments Bank’s services by dialing 8800688006 or by using the Airtel Money app. Customers can also visit any designated Airtel retail outlet to access services (and not just the outlet where they have opened the account).